Research sales in these preferred areas using your local Bluebook, searching our website or contacting Alison Carter. Inspect every property and attend any auctions in your preferred area so you have a feel for the price. Ask! Seek advice from Alison Carter – Alison will be able to offer additional advice and also alert you to new listings before they reach the media. Speak with your Mortgage Express Home Loans specialist or financier to arrange the best loan to suit your needs. 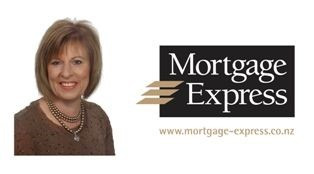 See below for Sue Clydesdale of Mortgage Express contact details. When you find a property that suits your requirements, ask Alison to send a copy of the sale contract to your solicitor or conveyancer. We recommend that you arrange a building inspection to cover any potential flaws in the property. Following your solicitors or conveyancer’s advice on the sale contract, and taking into consideration the building report, you are now able to make an informed decision on proceeding with a property offer through the sales consultant. You should ensure you can take an assignment of the Vendor’s Earthquake Commission (EQC) claim so you can deal with EQC when you own the house. This condition is now a standard condition in the Sale & Purchase Agreements in Canterbury. Once negotiations have been finalised, you will be required to sign a Sale & Purchase Agreement and pay a deposit (typically 10%), which will be held in a trust account until settlement. Your solicitor or conveyancer may request that you have a pre-settlement inspection. This is to ensure that the property is in the same condition as when you last inspected it and that all inclusions are as the contract you signed. If you are buying for investment purposes you may wish to have your property professionally managed. Our Grenadier Accommodation Centre has over 20 years’ experience in managing rental property and would be happy to assist you. Please “click here” for their contact details. Please note, the information above is intended to be a general guidance only and therefore we encourage you to obtain your own expert advice when purchasing your property. Buying a property is a big purchase decision. Make it easier by having your finances organised well in advance. Arranging your finance first helps you to set your maximum purchase limit and puts you in a stronger position at negotiation time. 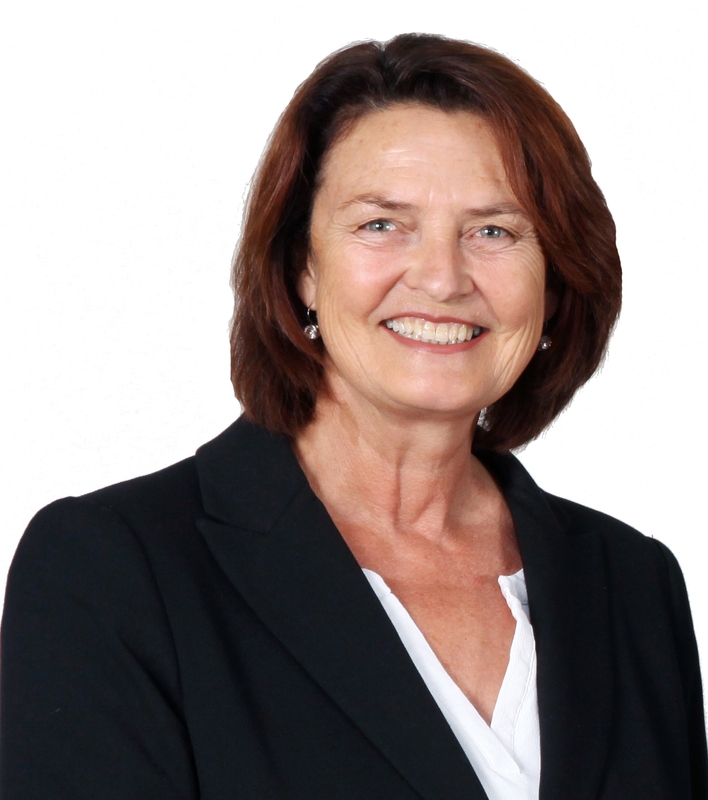 For free and independent advice about your next home loan contact Sue Clydesdale, Mortgage Advisor, today.